1 item: $9.953-6 items:$9.75 ea.7-11 items:$9.50 ea.12 and up: $8.95 ea. 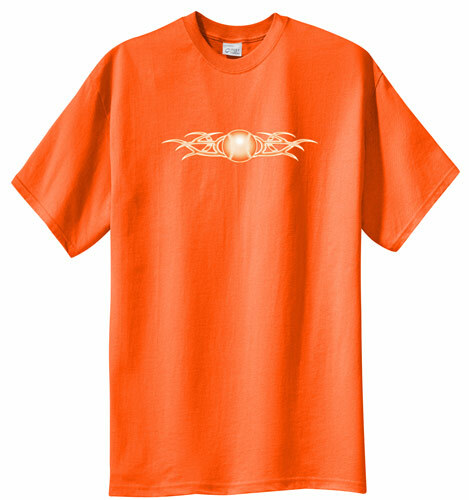 This awesome Baseball / Softball Tribal Tattoo printed Short Sleeve T-Shirt features a very cool, retro and stylish tribal tattoo Softball / Baseball design on the Front of the tee shirt. 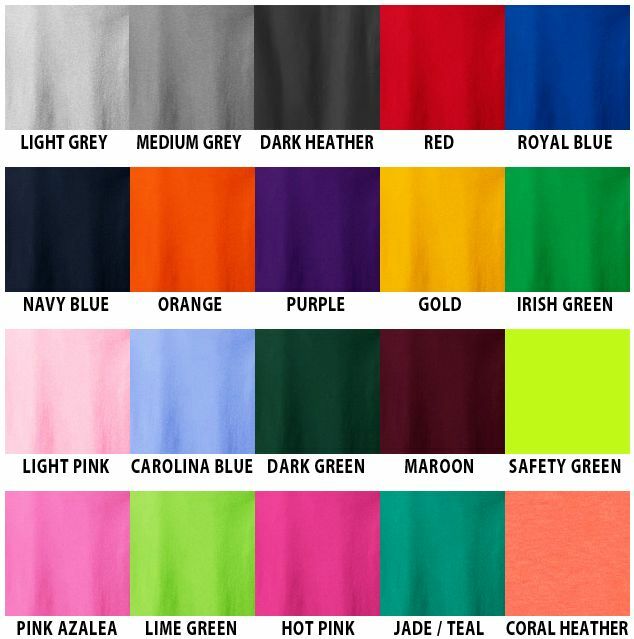 Shirts available in 20 Colors: Black, Medium Grey, Dark Heather Grey, Red, Royal Blue, Navy Blue, Orange, Purple, Gold, Kelly / Irish Green, Light Pink, Carolina Blue, Dark Green, Maroon, Safety Green, Pink Azalea, Lime Green, Hot Pink, Jade / Teal, and Bright Coral Heather. 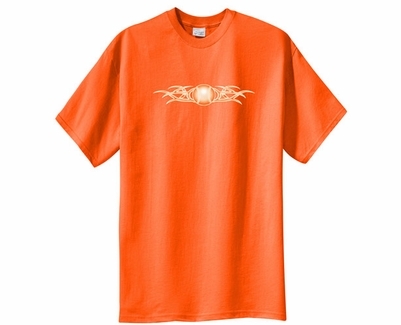 * You can Mix & Match Sizes & Colors of this T-Shirt to get Quantity Prices!